Katie Davey is a rising star in New Brunswick. I first met her a few years ago when she was competing in ‘Our Top Talent’ – an event I co-organized with longtime colleague, Rachel Mathis. The event was designed for top graduating students to connect with NB employers. 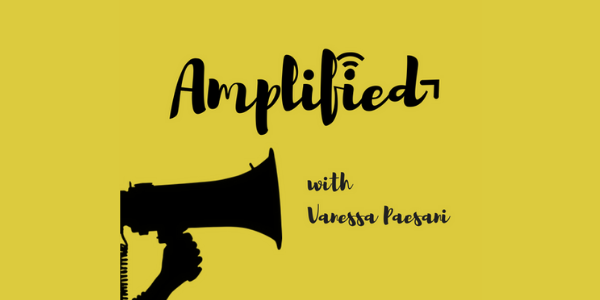 After I launched Amplify, Katie was one of the first people to reach out to support and discuss the idea. I hope you enjoy the chat as much as I did! All episodes end up on iTunes and Stitcher – if you’re liking these, please consider subscribing, providing a review and letting us know your thoughts.